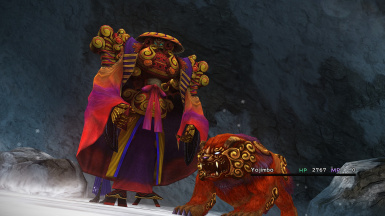 HD Re-texture of Yojimbo, his dog, and the moon from the summon. 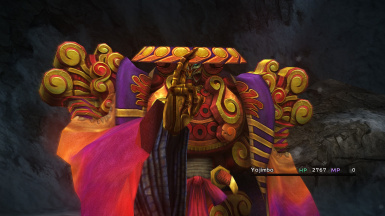 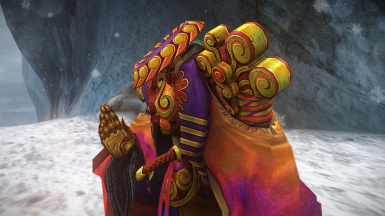 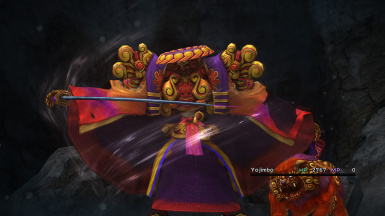 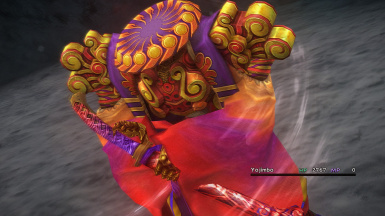 Yojimbo comes in 8k and 4k variants. 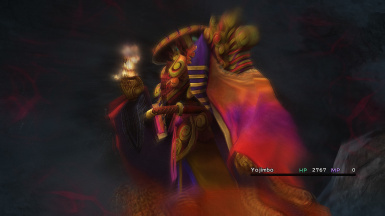 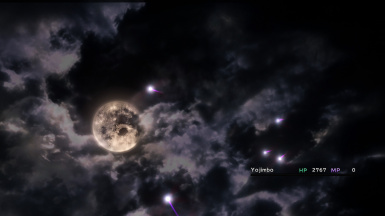 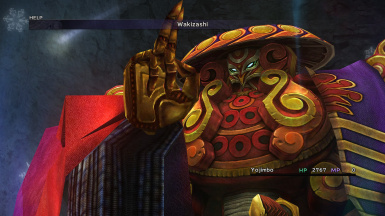 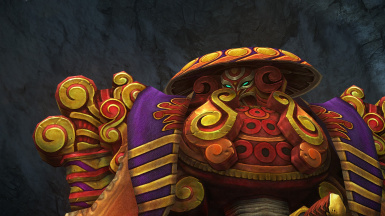 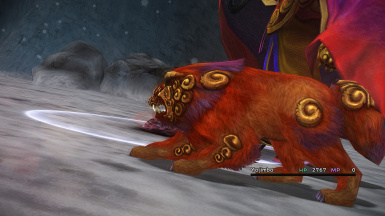 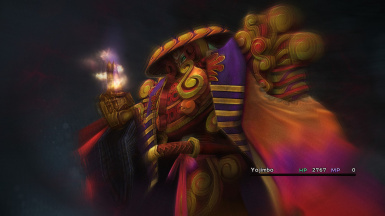 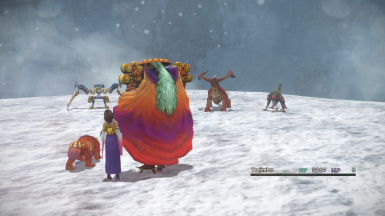 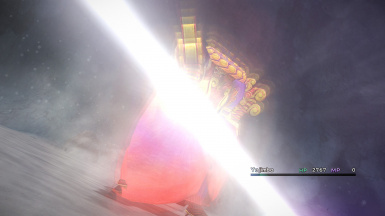 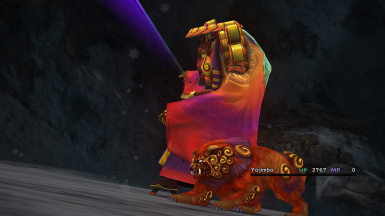 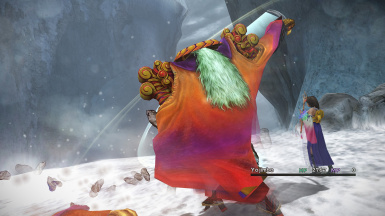 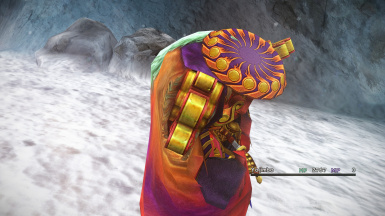 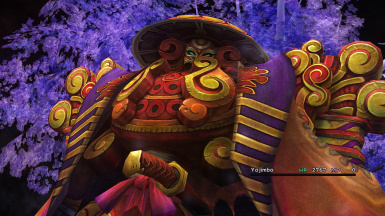 This is my attempt to HD re-texture Yojimbo, his dog, and the moon from the summon sequence. 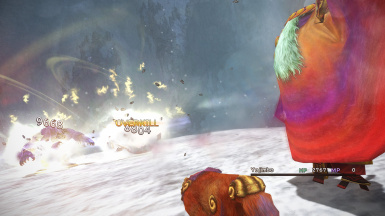 Comes in 8K and 4K varinats.